The Civil Services Examination is basically intended to select the able candidates for IAS, IPS, IRS, IFS and many other services. The process of selection is through a common competitive examination. This examination has two broad stages. Viz. Preliminary Examination and Main Examination. The preliminary Examination is first stage of a journey to become IAS, IPS, IRS, IFS etc. This stage is a screening stage. The purpose of the preliminary examination is to screen in candidates for main examination. The preliminary Examination is basically not a stage of selection, rather it is a stage of rejection. The non qualified candidates are rejected through the preliminary examination. The candidates qualifying the minimum cut-off marks are eligible to appear for the next stage. The marks obtained in the preliminary examination are not counted to decide the rank and service of the candidate. It is rather extensive stage of preparation. The number of candidates appearing for preliminary examination are in lacs. 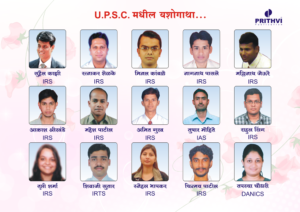 The purpose of main examination is to select suitable candidates to induct into different services like IAS, IPS, IRS, IFS etc. Each and every mark obtained in the main examination is counted to decide the rank of the candidate. The main examination is the intensive stage of Civil Services Examination. The Main Examination has two parts. Part A: Written Examination. Part B : Interview. The final ranking of the candidate is based on the sum total of the marks obtained by the candidate in Written and Interview together. The number of students appearing for main written examination are in few thousands. 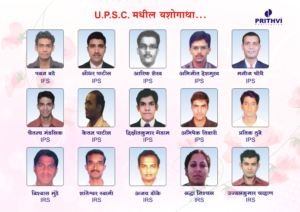 The candidates with top merit in written examination are chosen for Interview or Personality test. The number of candidates appearing for interview are in few hundreds. 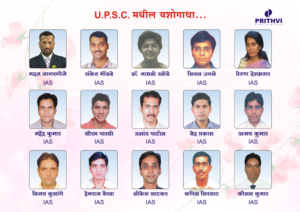 The real competition to become IAS, IPS, IRS, IFS is among those few hundred candidates.